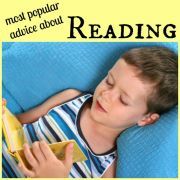 While reading aloud to my children I am always thinking about how I can help them to engage more deeply with the story. 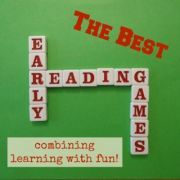 If children have a deeper connection with what they are reading or listening to, they will do better at remembering, enjoying, understanding and learning from what they read. 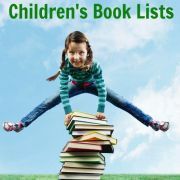 One way to help your child engage more deeply with a book is to encourage them to build a rich mental picture of the situation and events they are reading about. In trying to build this picture they will inevitably start to pay more attention to the details of what they are reading or listening to. Hence they will be drawn further into the story and understand and appreciate it more. 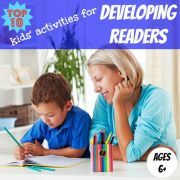 Visualisation is one of a number of important reading strategies which will help your child to process more effectively the words and ideas which they are reading about. You can try various techniques to help encourage your child to build a mental picture of a story. If you are reading aloud, stop every now and then and ask them to describe what they are visualising. For example, what do they imagine a character is wearing or what does the setting look like. 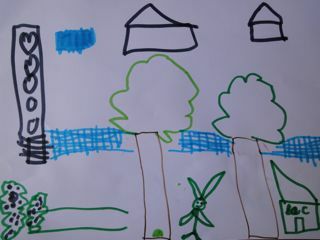 Another technique is to ask your child to draw a picture illustrating what they have just read or listened to. It doesn't have to be a work of art. The objective is that it encourages your child to recall some key details of the story and represent these visually. 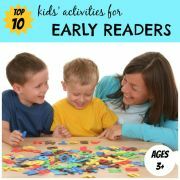 One extension of drawing a picture is to ask your child to draw a map based on the descriptions provided in the story. This technique is described by Trevor Cairney, a professor at the University of New South Wales in Sydney, in his article on improving comprehension. He explains how creating a map of the story location helps the reader to gain a clearer sense of the setting, engage more deeply with the plot and absorb more successfully the essential details of the story. This mapping technique would be well suited for older children but I also found it to be an interesting activity to use with my younger ones, with a bit of guidance. I decided to ask my children to draw maps to illustrate Beatrix Potter's most popular story The Tale of Peter Rabbit . First published in 1902 this classic children's picture book tells the story of a very mischievous rabbit and the trouble he encounters in Mr McGregor's vegetable garden. There are various ways you could create maps based on this story depending on the age of your child. Older children could be left to create a map on their own, however I thought my younger children needed a little more structure around the activity. After reading my children the book (not their first reading, by any means), I asked my six year old to draw a map of the overall setting. We talked first about what he might draw, and decided on the big fir-tree the rabbits lived under, the baker's where Mrs Rabbit went shopping, the lane where Peter's well-behaved siblings picked blackberries and Mr McGregor's garden, including the gate, the tool shed and the pond. In fact, the map turned out more like a picture, but that didn't bother me. He was visualising nonetheless. 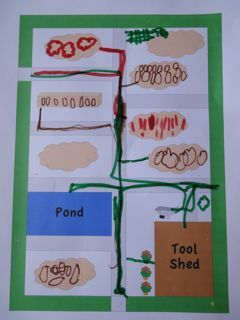 I then showed my children a map of Mr McGregor's garden which I had prepared earlier, and which you can download here. The map contains empty vegetable patches and key features of the garden. As I read the book aloud slowly, I asked my elder son to mark Peter Rabbit's route through the garden on the map and, as he was doing so, to draw vegetables or animals where he thought they belonged. For my four year old I printed and cut out pictures of the vegetables and animals (which you can download here) and asked him to also mark Peter Rabbit's route on his map and then glue these pictures on the map at appropriate points. 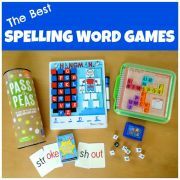 If I had thought about it at the time, I would have prepared snacks of some of the fruit and vegetables mentioned in the book for my children to eat while doing the activity, such as blackberries, radishes, lettuce, cucumber and frozen peas. 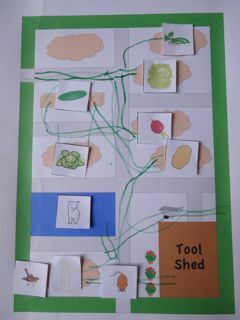 Both children enjoyed doing this activity and were proud of the maps they produced. After we had finished, I explained that it can be helpful when reading a book to build a picture in your mind (or on paper) of what you are reading about. I added that this can help you understand, and remember more about, what you are reading. I am currently reading aloud "The Wonderful Wizard of Oz" to my children and we are listening to a children's book on CD of "The Railway Children". We decided that both these books would be great to draw maps for and resolved to give it a try after finishing them. 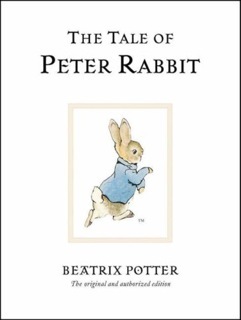 If you enjoyed The Tale of Peter Rabbit you can find some more Peter Rabbit activities at the official Peter Rabbit website. If you live near, or are visiting, The Lake District in the UK, you can even visit Peter Rabbit's Garden.